Please spend a few moments and read this important letter. Many of you have asked us about Cyclone Idai that devastated central Mozambique in mid-March. The destruction was so horrific that the extent of the damage and loss of life is still unknown. Worst hit was the region around the port city of Beira. According to one of our Mozambican partners, All main roads in the major city of Beira in and out of the city are destroyed, there are miles of 20 foot deep water and over 90% of the buildings are damaged or destroyed. Whole villages were swept away. It appears that hundred of thousands of people are in urgent need of food and drinking water and have lost everything they own. 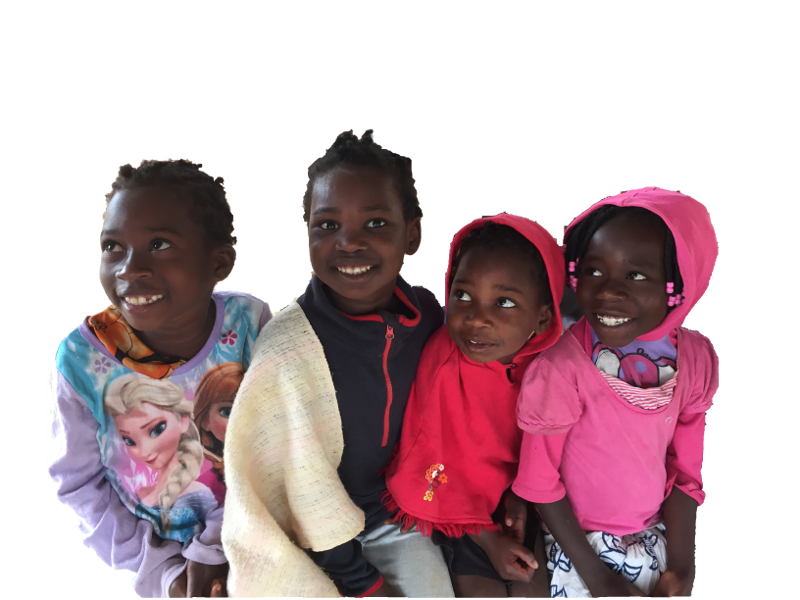 Victor and Christina: Though their orphanage is 600 miles north of Beira, Victor worked with a team with UN and refugee experience in humanitarian relief to derive a plan to provide food and hygiene kits to 600 families. Each kit will meet the needs of one family for a month. He plans to continue providing this help as long as his funds allow. He has now arrived in Beira and is working directly with his colleagues in churches and schools to distribute the supplies. Details of his plan can be found on his website: www.evanjafrica.org and on Facebook (Evanjafrica Mozambique or Victor Carlos). You can provide one kit , supporting one family for one month, for $90. Water-borne diseases including typhoid, cholera and malaria once the waters subside. Unavailability of food, water and shelter. Therefore, the Board at CFO has set a goal of raising $45,000 in order to assist in providing relief to those we are committed to support. If you choose to help financially, you may designate how you would like your gift to be used when making an online donation. If donating by check, please feel free to include a note indicating how you would like your gift to be used. Thank you for considering these needs! And thank you for your help throughout the years. We are grateful that we are all in this together, working to help those who have no voice.